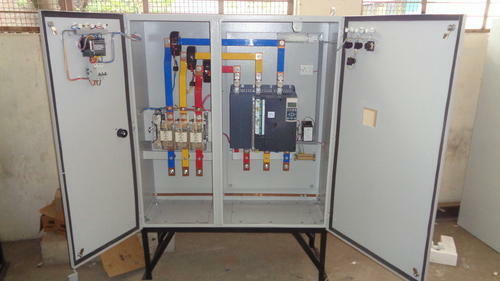 We are Leading Manufacturer of Soft Starter Panel from Ahmedabad, Gujarat. we are leading manufacturer of Motor Control Panel.we are committed to deliver on time delivery and committed to quality. Built on the foundation of trust and complete understanding of the market dynamics, servo tech control system has come a long way, exhibiting glorious victory in the market. We offer high-quality ACB Panels, Panel Board for Construction, Panel Boards, Construction Control Panels, Construction Machinery Control Panels.